We understand you might be tired of hearing about how recycling is good for the environment. It is, but that is not the only reason to recycle. Throwing your items that can be recycled into the garbage doesn’t help the local economy. You aren’t creating work for anyone other than the garbage collectors. When you recycle, you put local people to work. Regional Recycling is locally owned, family-run business and all of our depots are staffed by local individuals. Recycling your items with us means that local people work. These people then spend their wages with other local businesses. The more you recycle, the more staff we need. Once we collect the items for recycling, they are then picked up by the local steward for those items. 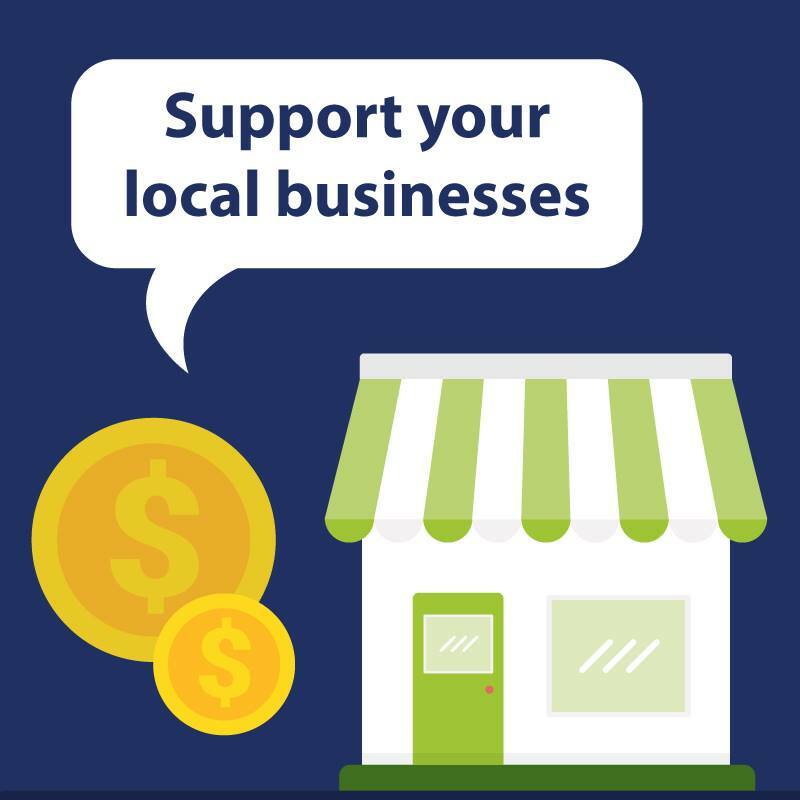 Those local businesses also employ local people, so as we grow they grow. The more these businesses grow because you are recycling more, the more equipment they need. More trucks are needed to transport the recycling, purchased from local businesses using fuel from local stations and being repaired at local garages. If you also recycle by donating your items to places like the Re-Store, the Salvation Army or other not-for-profit organizations you also help support the local economy. These organizations hire workers, buy equipment and provide support for at-risk communities. This local trickle-down helps support the local economy far more than throwing something away. Recycling with others helps to build community. A community can be defined as a group of people working together to support a common cause. 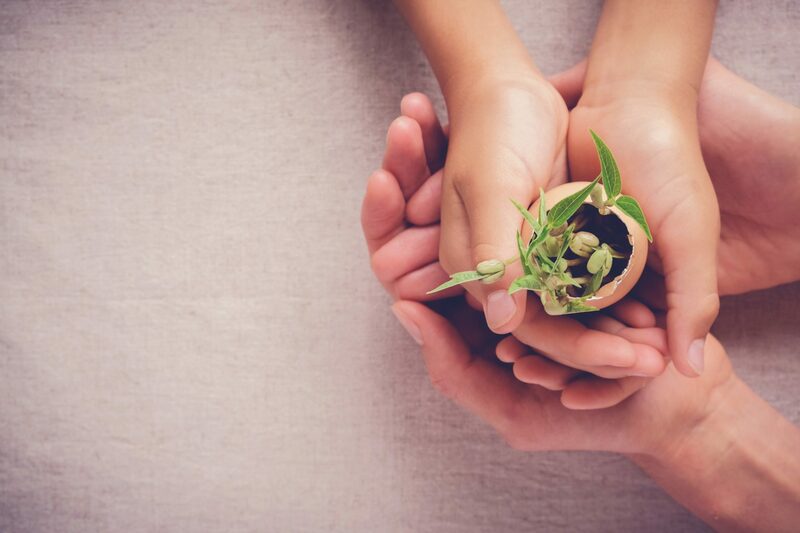 Whether it’s working with others doing bottle drive fundraising for a school field trip or joining in on an event like the Gift of Warmth there are a lot of opportunities to build community by recycling. It teaches children to be responsible. 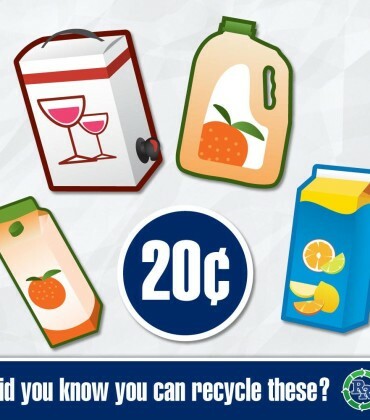 Recycling doesn’t just mean bringing your empties in for a refund or putting your recycling into a blue bin. It is also about being aware what you purchase, and what to do with it when you are done. If a trip to the recycling depot sounds like too much effort, find causes that will take your items. Instead of tossing out unused items, recycle them by donating them. 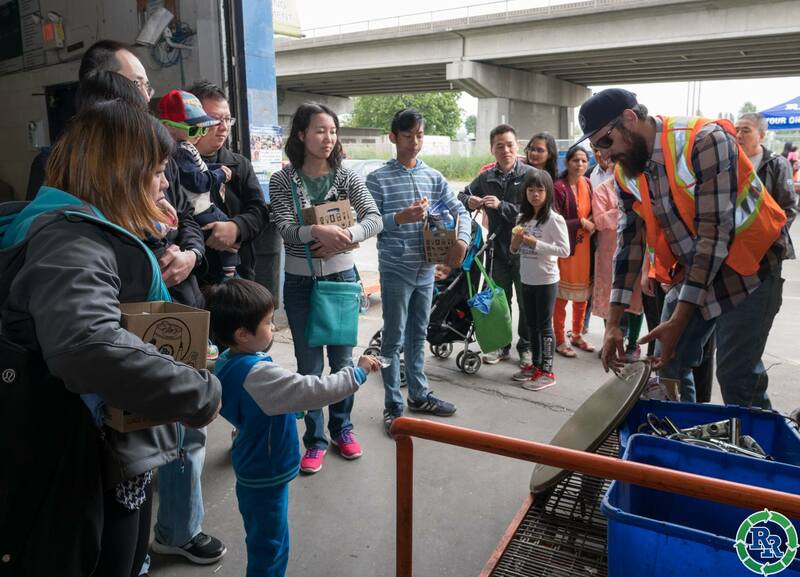 At all of our Regional Recycling locations throughout the Lower Mainland and on Vancouver Island we are working hard to be your One Stop Recycling Shop. We take many of your items for recycling and we also have book and clothing donation bins in our parking lots. 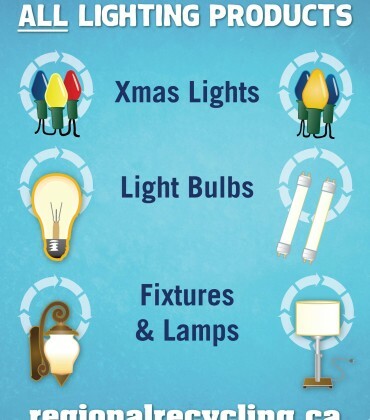 While we don’t take everything, we take more items for recycling than any other depot. Visit us in person or check out our website today to learn how you can recycle more with us! 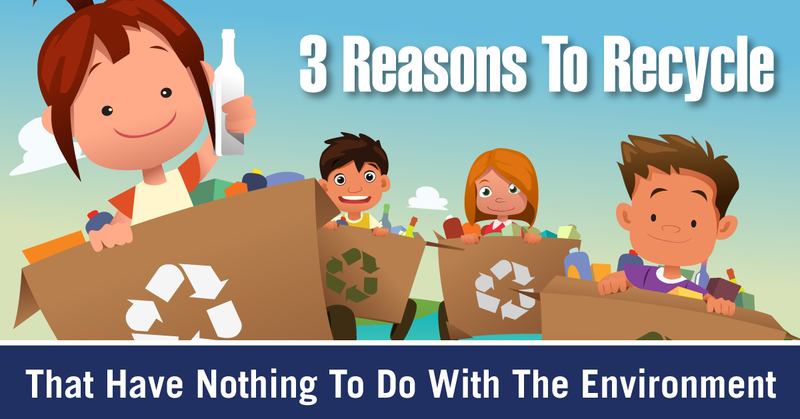 Thanks for taking the time to read our reasons to recycle blog post. Sign up for our newsletter below and follow us on Twitter, Instagram and Facebook to stay current on all recycling topics.